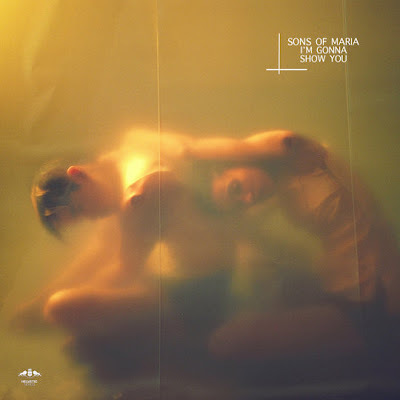 As we shake off the winter vibes enroute to warmer times, the invariably matured sound of eclectic Electronic extraordinaire Nora En Pure, renowned for last year’s ‘You Make Me Float’, shines courtesy of this new remix for Sons Of Maria’s ‘I’m Gonna Show You’. Proving a laidback cut of dominant bass grooves and chic rhythmic persuasions, the latest from Nora En Pure marks an escape from the peak time banger to the more ambient, deeper house sounds that we can all sooth to. Download below and if you're feeling generous, support the artist by spending $1.49.